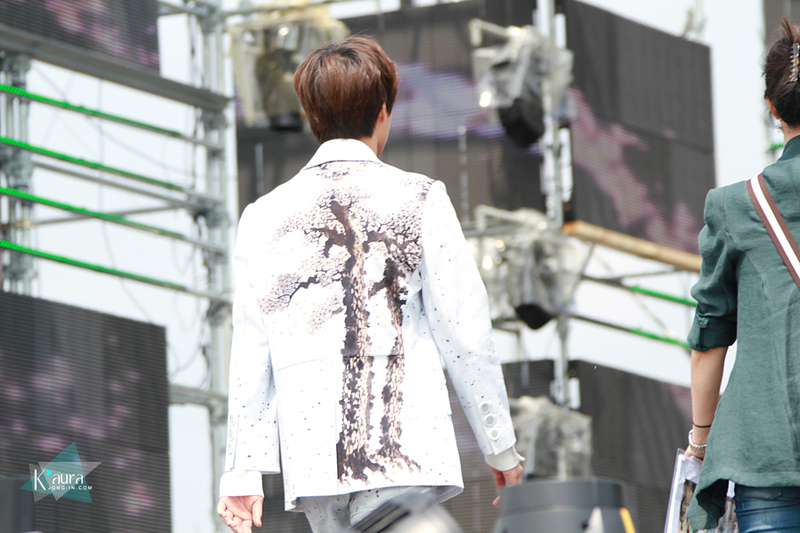 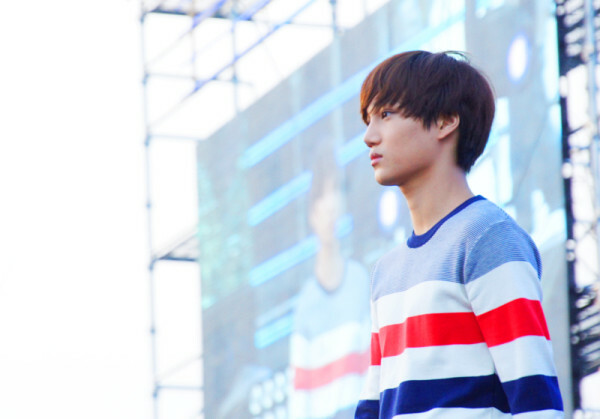 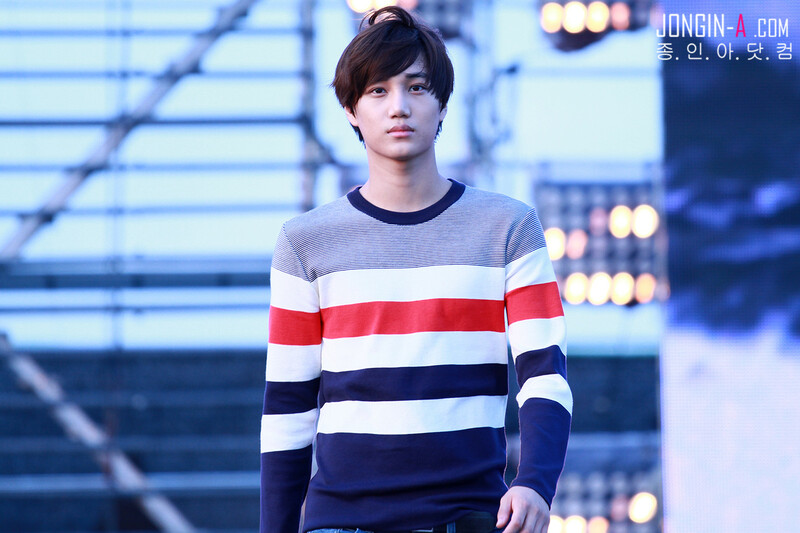 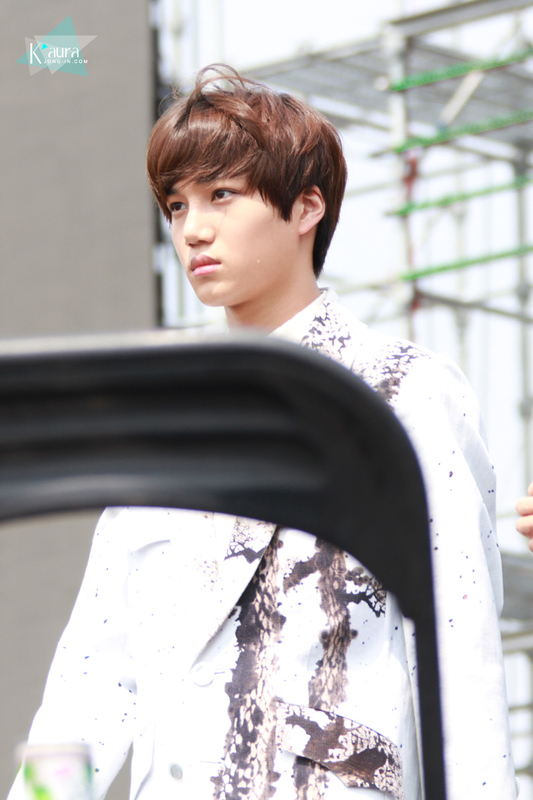 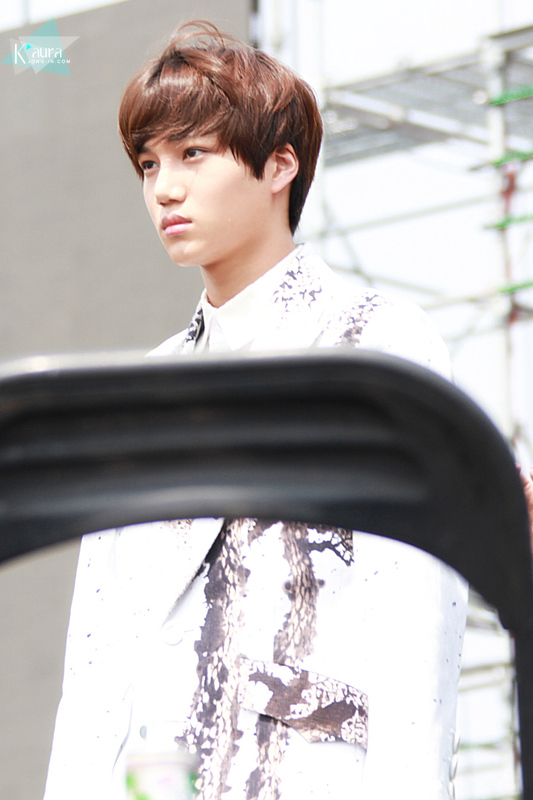 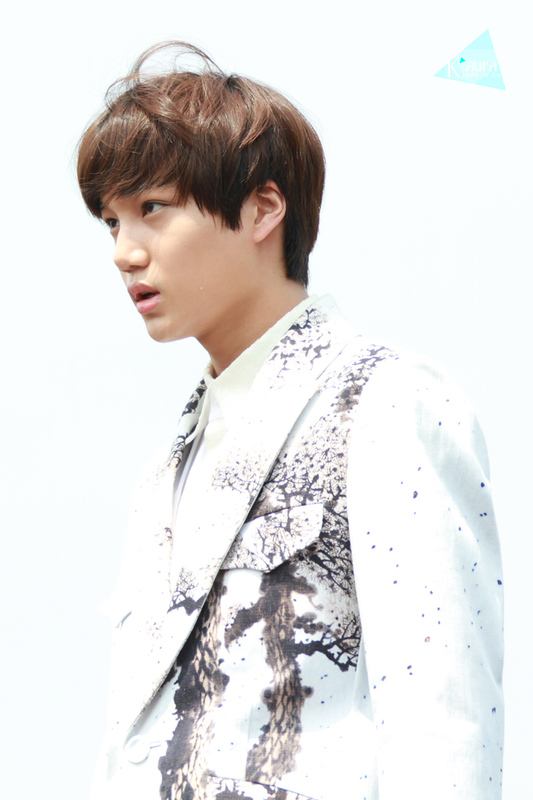 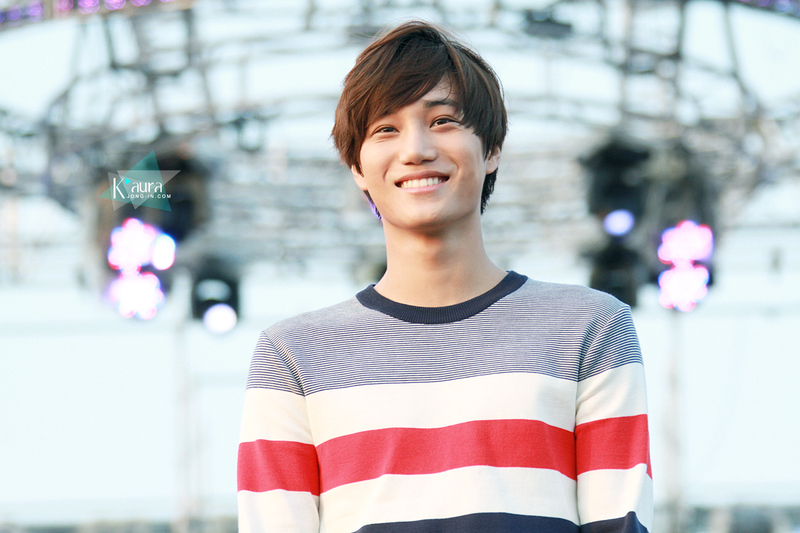 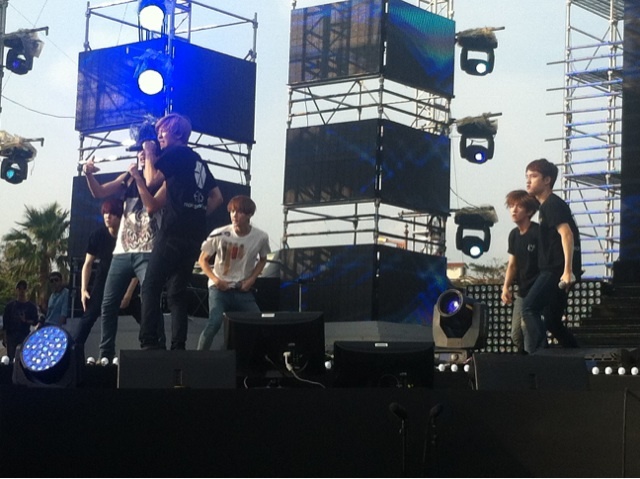 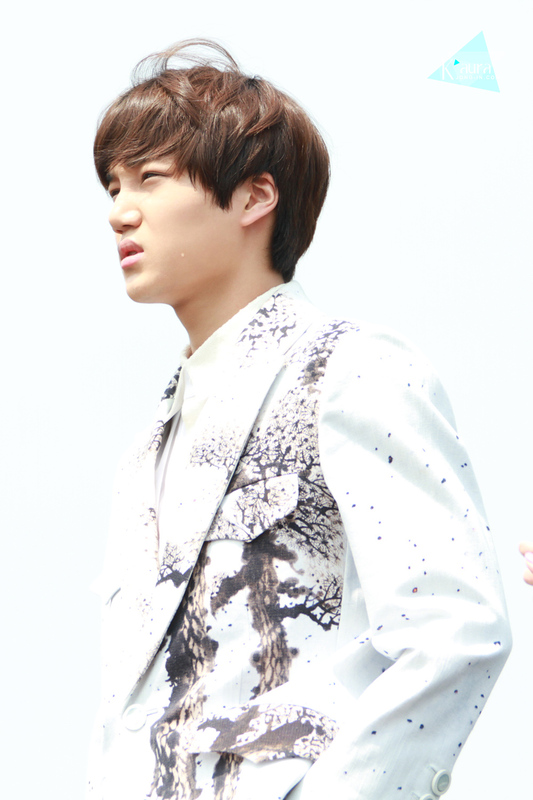 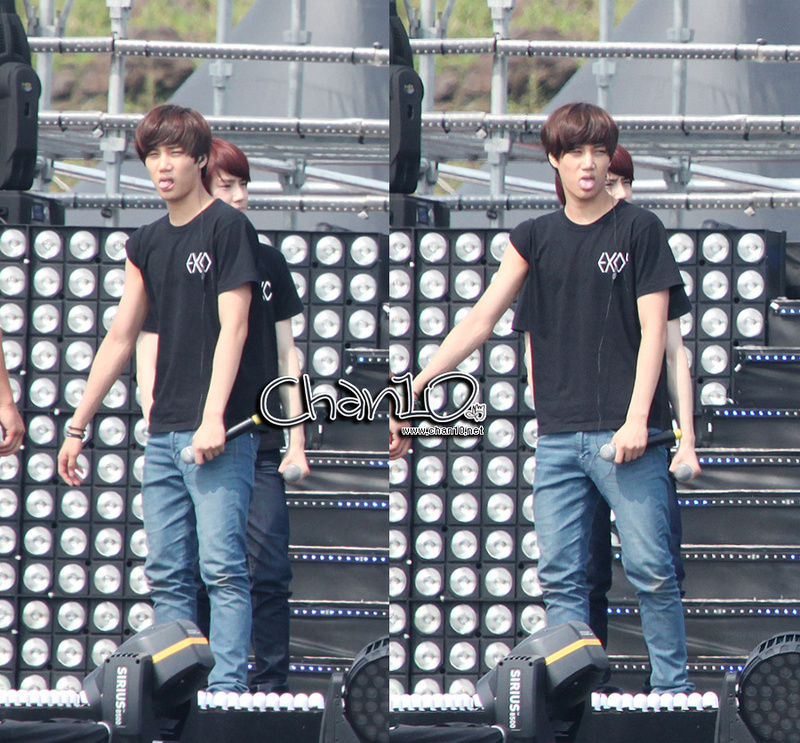 Kai at the rehearsal for the Jeju Music Festival. 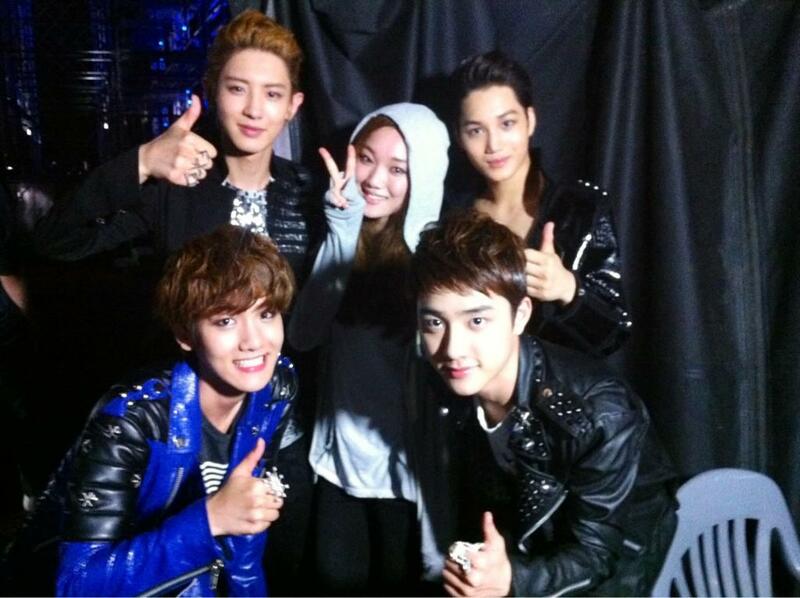 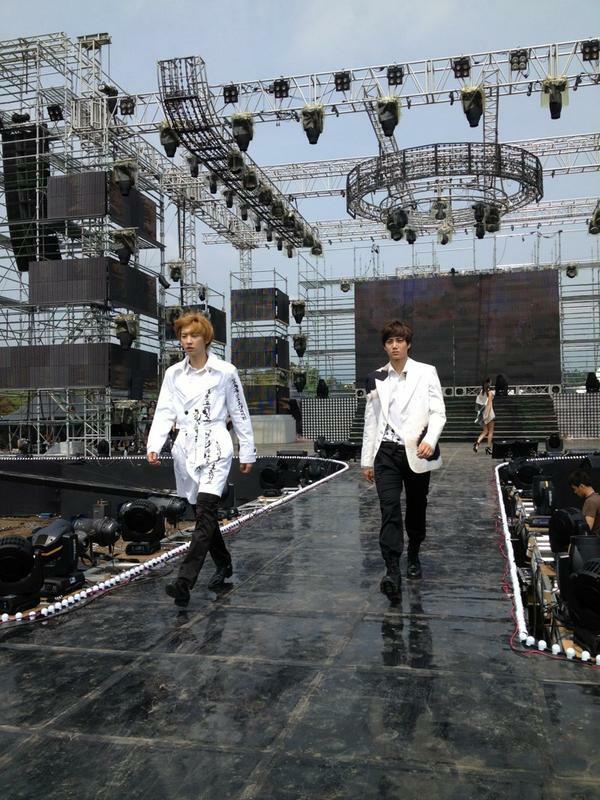 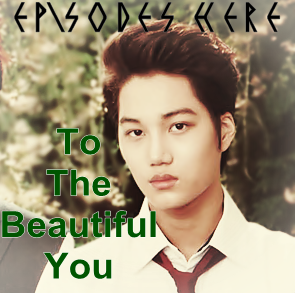 It was reported earlier that Kai and Chanyeol would be catwalking in the fashion show. 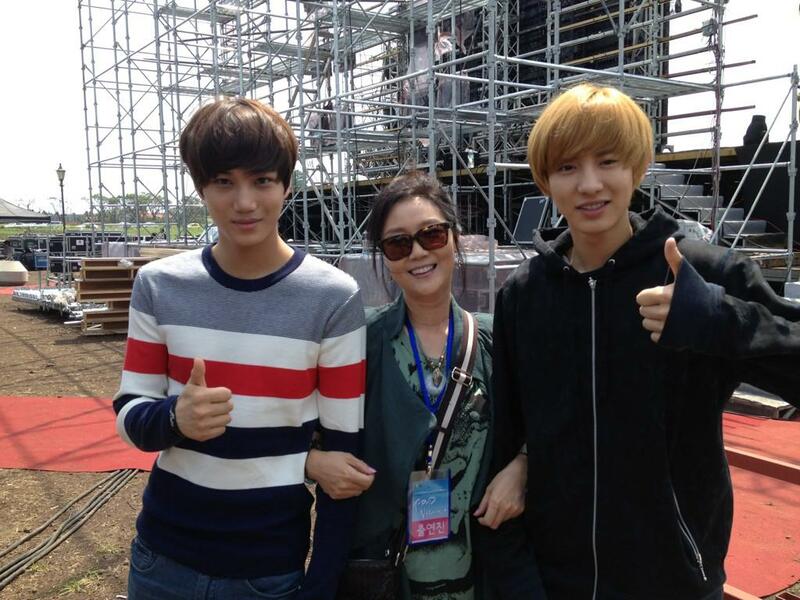 Lie Sang Bong confirmed yesterday that Kai and Chanyeol will both be catwalk modelling at the 8th Jeju Island Fashion Show!